Note: the date for this event has changed to Sunday, Sept. 14th. Presenters: Sheri Ashcraft, Psy.D., Lynne Harkless, Ph.D., Jill Hartog, LCSW, Shelley Payne, Ph.D.
1. Design and implement a panel presentation intervention in their local LGBTQ family community. 2. 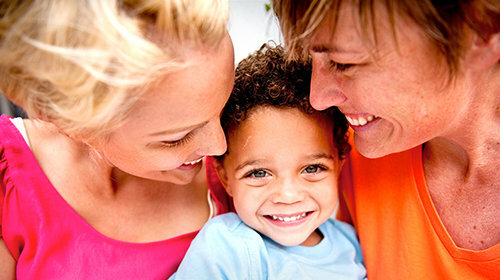 List three specific developmental challenges unique to adolescent children of LGBTQ parents. 3. List and describe 3 psychodynamic reasons for the need for open discussion of family origin and formation. Note: All checks must be received no later than Sept. 11th to avoid an at-the-door $15 late fee. Registration and continental breakfast start at 8:30am.